Surprise! I bet you guys thought I’d fallen off the face of the earth, considering how quiet this blog has been this year. All I can say is life happens and things don’t always work out the way you plan. Fortunately, sometimes things also turn out better than you expect, and that’s a wonderful thing. So, come July 18th I found myself sitting in the library with M, not-so-patiently waiting for noon to roll around so we could go to the site and find out our prompt and start writing. After a couple of refreshes, there it was. Aaaand that’s when the trouble began. While M got her idea almost immediately and started researching and writing within the first hour, I struggled for a good two hours trying to find a way to use a character I’d created for a different short story that I’d wanted to use again. I admit, frustration almost got the best of me until I decided I needed some air and tossed my key chain onto the table. I looked down at the clunk, and grinned. 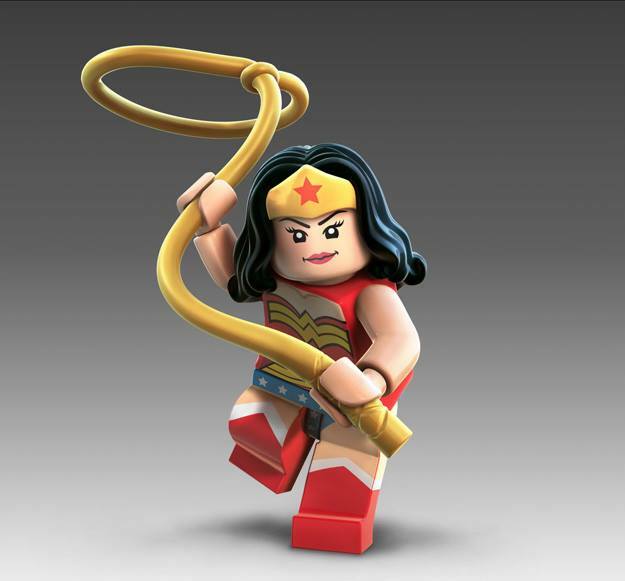 Wonder Woman LEGO character from “The LEGO Movie”, aka the one on my key chain and the story’s inspiration. You see, earlier that day during lunch, M had given me a souvenir gift from her trip to LEGOLand® with her boys. She knew how much I loved Wonder Woman swag (and I have A LOT of it), and she’d found me a key chain sporting my favorite super-heroine. I was so tickled I’d immediately attached it to my car key ring. At that moment, seeing her laying face up and smiling at me, inspiration struck like she’d tossed out her lasso and whacked me in the head. 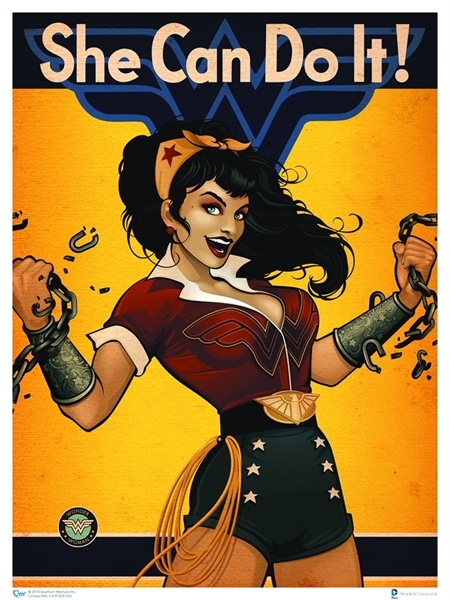 I could use Wonder Woman as the heroine in my story! Following a little research into the Amazon legends and myths, I found one that perfectly suited my story idea, and in no time my fingers were flying across the keyboard. A few hours later, I’d written 1136 words, and it was time to cut that down to the limit of 950. After a little reworking, I had a story I was happy with and sent it in. I hope you like my story of what happens when a former superhero returns home to her paradise island and embraces her old traditions, only to find things aren’t what they seem. It is also posted as its own page, which also includes the prompt from which this story came, under the “About Nik’s Stories/Writing Competitions” menu above for future reading. Author’s Note: no Greek gods or legendary characters were harmed in the writing of this tale. A few myths may have been slightly bent, however. Now, anyone see where I put my Wonder Woman television show DVDs…?